We LOVE what we do....And you will too! YES!! I would LOVE more information! Our mission is to build a martial arts school that not only offers an effective self-defense program for both children and adults, but also a comprehensive program of personal growth and development. We emphasize teaching life skills such as leadership, integrity, goal setting, self-discipline and self-control, problem-solving, and conflict resolution, just to name a few, that can cause a community to grow and flourish. As the journey unfolds, our students discover capabilities within themselves that they never thought possible. Through high quality martial arts instruction, we empower people of all ages to achieve their fullest potential. By emphasizing self-defense, health, fitness and life skills in a friendly, safe, positive environment, we inspire our students to become more confident, successful contributing members of the community. ​Still have questions?? Come check us out! At Warrior Martial Arts, we offer more than just martial arts. We believe in whole fitness; both mind and body. By training at Warrior Martial Arts, you will learn habits that will help develop a healthy lifestyle and positive mental outlook. For those of you who don’t have martial arts or fitness experience, we encourage you to come and watch our classes. We have different programs designed to provide something for everyone so come in for a FREE trial now and find the healthier you today! Here at Warrior Martial Arts, we believe in a well-rounded program comprised of physical and mental fitness and a good martial arts foundation. 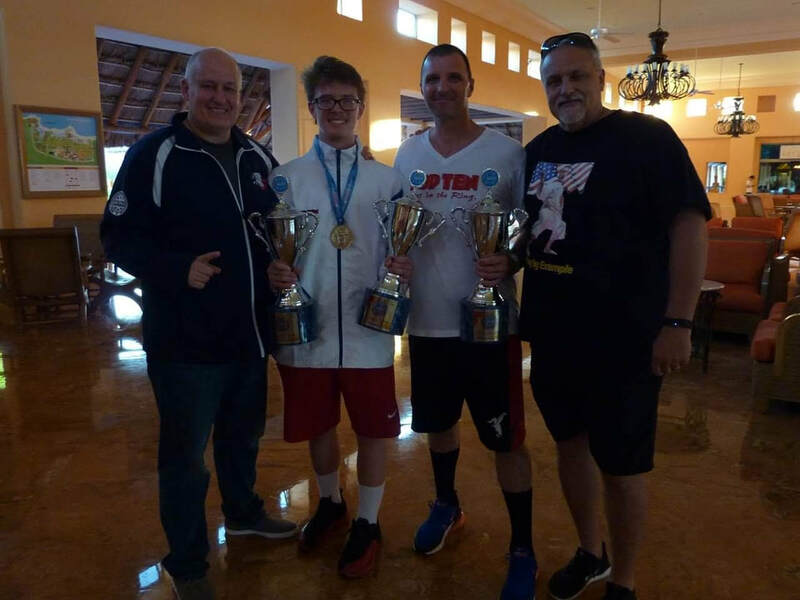 We also integrate competition sport karate into our program, offering another avenue for any student who has the desire to compete on a national and world level. Here we are always learning. We are all students; there is always something to learn and improve on. When you become part of Warrior Martial Arts, you become part of our family. We have the best families; together we work to encourage our members to reach their highest potential. It is this collaborative effort that helps us grow and thrive as a team! 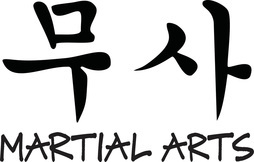 We offer a traditional Tae Kwon Do class setting. In the traditional class setting there are Forms (hyungs) and light-contact sparring. We also offer classes integrated with competition sport karate. These classes offer traditional forms, creative forms, weapons, grappling and American kickboxing, and full contact sparring. Click link for the current class schedule! NOW OFFERING FITNESS KICKBOXING !! Kick and punch your stress away with our new Fitness Kickboxing program! Not only will you combat daily stresses, you will also combat unwanted pounds, fatigue, depression, and so much more! We will motivate you to achieve the goals that you are striving for! Let's work together today for a better and healthier tomorrow! WE LOVE OUR KATAARO BELTS! Use our UNIQUE link to receive 10% off your first KATAARO order!! From us to you---experience the difference!